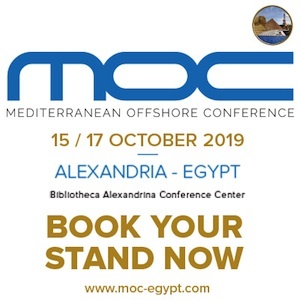 TechnipFMC PLC has confirmed details of its scope of work on an earlier awarded let by the Egyptian government for implementation of the expansion at state-owned Middle East Oil Refinery Co.’s (Midor) 115,000-b/d refinery in El Amreya Free Zone, Alexandria, Egypt. 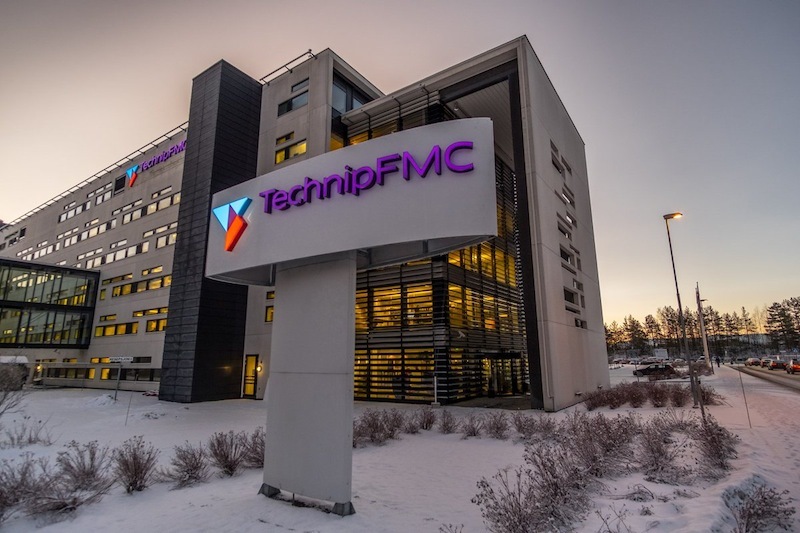 As part of the more than $1-billion contract, TechnipFMC will provide engineering, procurement, and construction services for the expansion, including debottlenecking of existing units and delivery of new units including a crude distillation unit, vacuum distillation unit, hydrogen production plant based on proprietary steam reforming technology, as well as various process units, interconnecting, off sites, and utilities, the service provider said. Starting in 2022, the modernized complex will exclusively produce Euro 5 products, with a 60% increase in the refinery’s original capacity to 160,000 b/d of crude oil, TechnipFMC said. The company said it currently is working with Midor to complete remaining conditions precedent to enable project work to start. 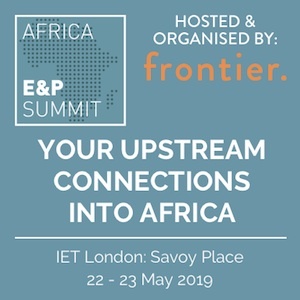 After announcing the project earlier this year, Egypt’s Ministry of Petroleum and Mineral Resources (MPMR) said the Midor expansion project—which will cost a total of $2.2 billion—would increase crude processing capacity at the site to 175,000 b/d. Alongside increasing Midor’s crude processing capacity, the expansion—which comes as part of MPMR’s integrated plan to develop, upgrade, and increase efficiency and production quality of Egypt’s refineries through implementation of a series of new projects across manufacturing sites to help meet domestic petroleum product demand as well as reduce imports from abroad—also will raise the refinery’s current LNG production by about 145,000 tonnes/year, benzene 95 by about 600,000 tpy, and jet fuel by about 1.3 million tpy. Separately, TechnipFMC confirmed the Egyptian government also has let the company a contract for basic design of Egyptian General Petroleum Corp. subsidiary Assiut Oil Refining Co.’s (ASORC) previously announced Assiut hydrocracking complex (AHC) in Upper Egypt, which will convert 2.5 million tpy of heavy fuel oil into products including diesel, LPG, naphtha, kerosine, and gasoline. 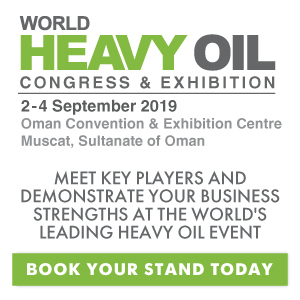 Announced by Egypt’s MPMR in July, the AHC will thermally crack heavy oils (mazut) to produce 1.6 million tpy of low-sulfur, Euro 5-quality fuels, as well as 402,000 tpy of naphtha and 101,000 tpy of LPG. ASORC, which operates the 4.5 million-tpy Assiut refinery in Asyut, about 400 km south of Cairo, let ANOPC a contract for construction of the complex in July, according to MPMR and local media reports.